for $119,900. 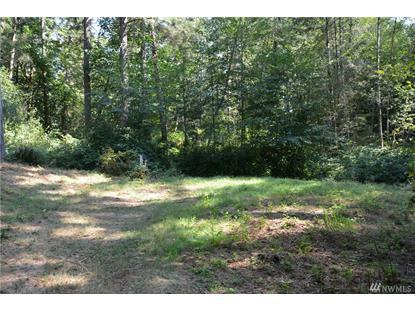 The lot size is 13607 Sqft. 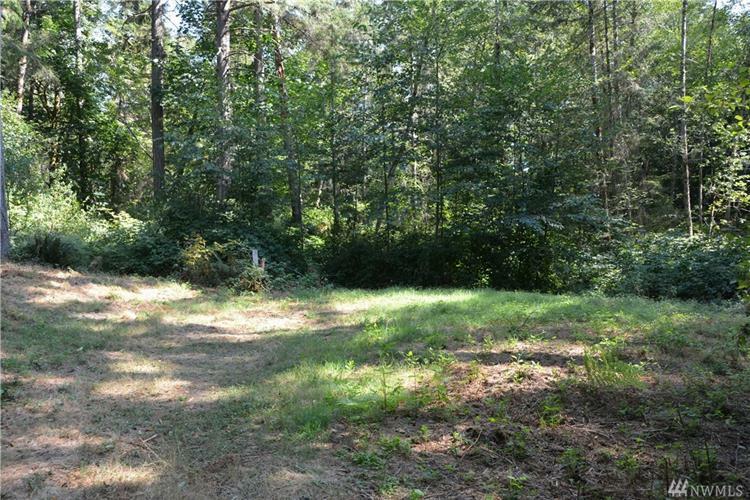 One of 3 remaining lots in the upscale subdivision of North Crescent lake Estates. Level and private site. Off-site drainfield easement.